SPRINGFIELD, Ore. – Timber Products Company, the leading producer of environmentally sustainable wood-based panels, announced that the company’s owners, the Gonyea family, have acquired sole ownership of the firm’s 114,000 acres of timberlands in Northern California. The Gonyeas bought out the interests of a long-time partner group and now retain 100 percent ownership of the timberlands used to source material for the company’s wood products mills. An environmental leader in the wood products industry, Timber Products Company is the largest hardwood plywood manufacturer that manages its own forestlands. The company responsibly stewards its timberlands under the strict standards of the Sustainable Forestry Initiative® (SFI) program and was the first hardwood plywood manufacturer in the world to carry the SFI label. Timber Products Company manages 114,000 acres of timberlands in Northern California. The company’s owners, the Gonyea family, recently acquired 100 percent ownership of the property. 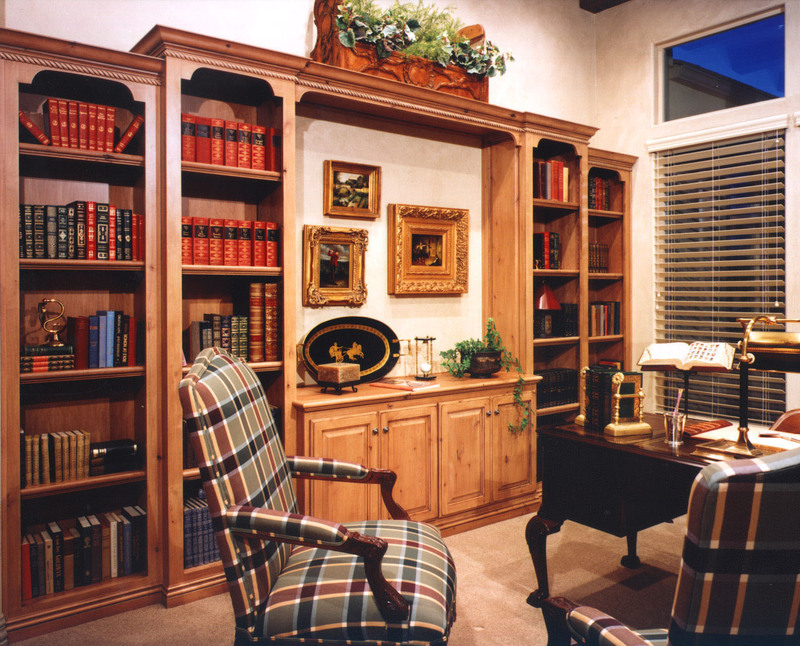 Founded in 1918, Timber Products Company manufactures a wide range of environmentally certified hardwood plywood and decorative panels that are used by kitchen cabinet, store fixture, decorative millwork and furniture producers. Timber Products owns its own forestlands – 1 4,000 acres in Northern California managed under the strict standards of the Sustainable Forestry Initiative (SFI®). The company also manufactures softwood plywood, particleboard, hardwood veneer and hardwood lumber. 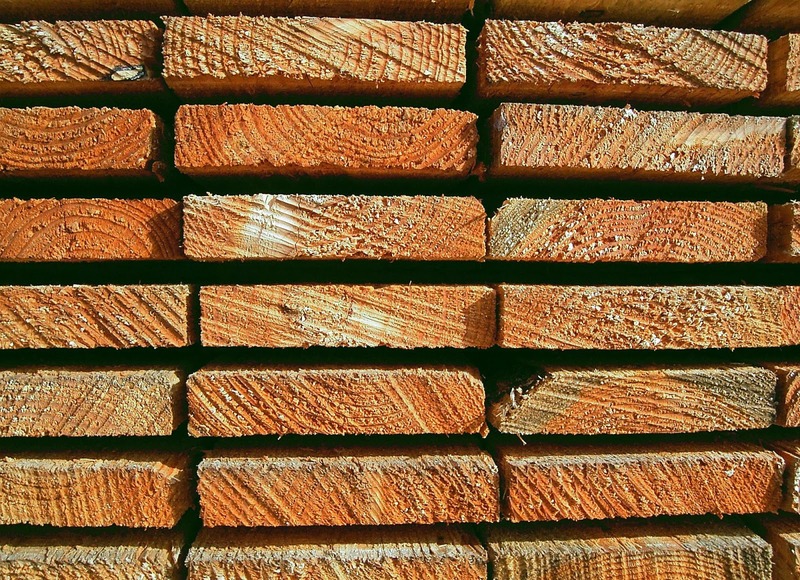 Timber Products operates a total of eight facilities across the United States, with five certified by SFI and all certified by the Forest Stewardship Council (FSC). 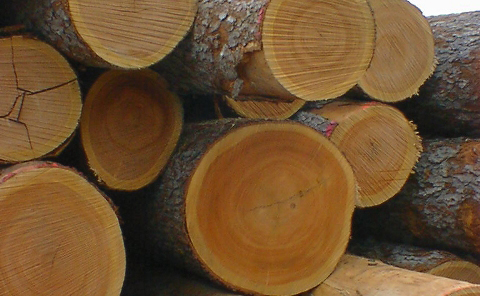 The Timber Products International Division is the import/export arm of the company. The company also operates TP Trucking, a nationwide transportation division.